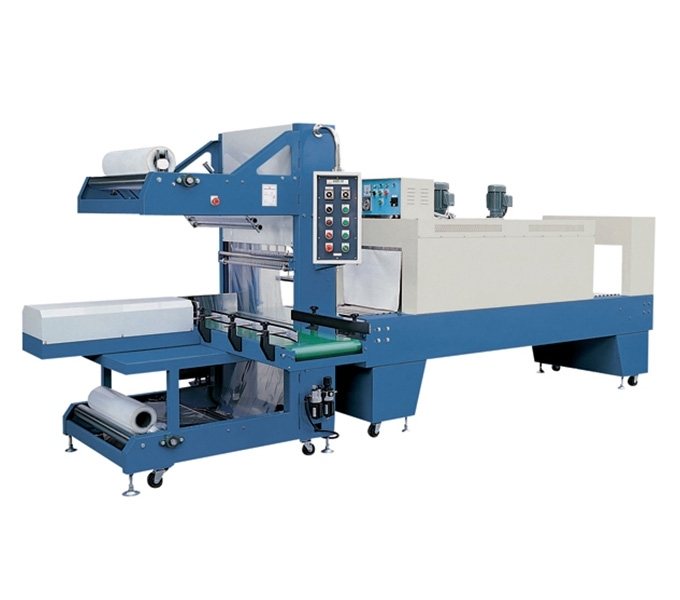 Automatic type for economic purpose, based on different requirements to convey the product automatic. Feeding, pushing-in and sealing automatically. PLC controlled to alter program easily. 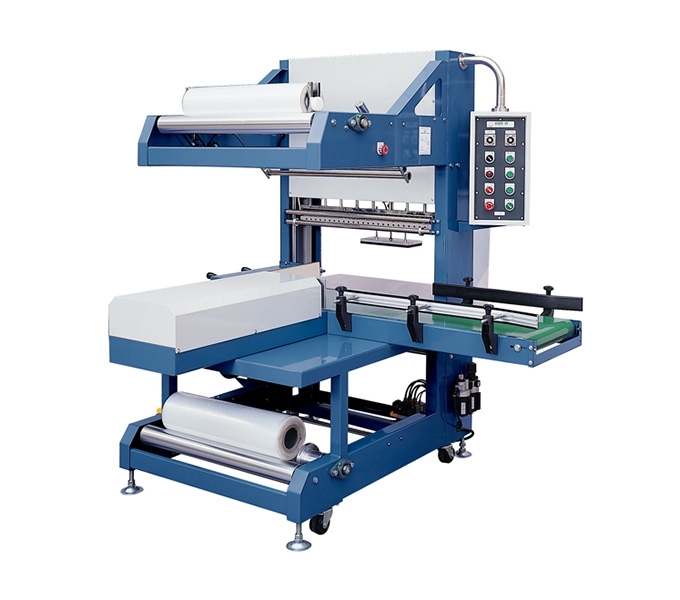 Feeding conveyor can be designed in the left side, right side or straight feeding type as per your demands.